YOU asked and WE listened. We’re taking advantage of our off-peak times to offer more affordable floating to EVERYONE. “How does this work with my current membership?” Glad you asked! 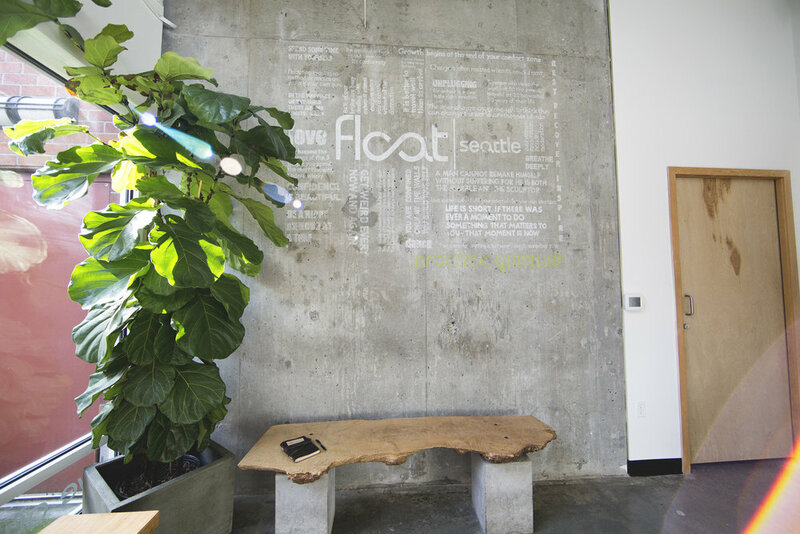 Float Seattle's two studios are run by real people, intent on providing you with the best float experience possible. We're here to give you access to the one therapy that helps improve lives by facilitating relaxation, healing, and personal growth in a community-friendly environment. More and more people are floating than ever before, because it WORKS. A one-hour session can be meditative, rejuvenating, and inspiring all on its own. 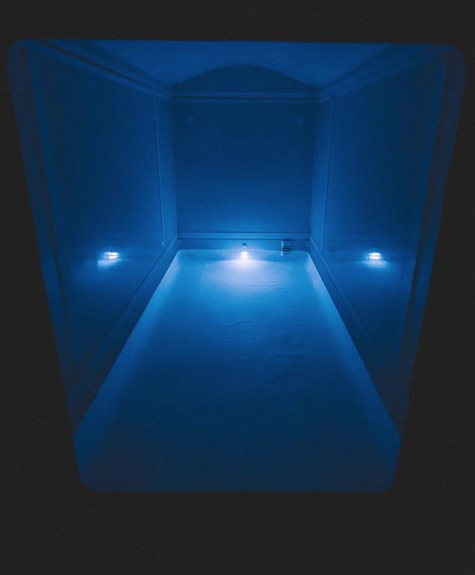 A regular float practice might just change your life. No spam, just content we think you’ll dig: exclusive offers, event invitations, and our best content delivered to your inbox. Thank you! And welcome to our growing Float Seattle community!